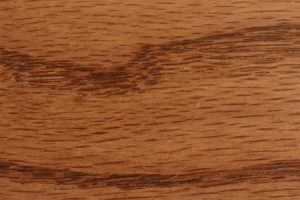 With a Mission-inspired look that highlights the beauty of solid wood, the Crestline is one of our most attractive rockers. 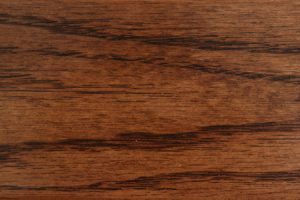 A break from old-fashioned design, this is a rare rocking chair that won’t be out of place among more contemporary furniture. 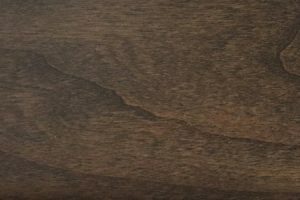 Add to that its impeccable build quality and ample options for customization, and it’s easy to see why the Crestline is a great choice for any discerning home. 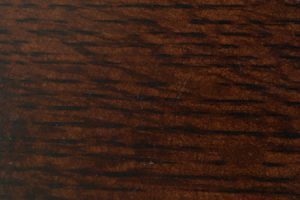 The Crestline measures 46″ H x 31″ D x 28″ W, with a 21″ W x 19″ D scooped seat. 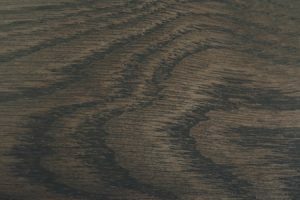 Leave the chair as it is to showcase its hardwood construction, or add an upholstered cushion in the leather or fabric pattern of your choice. 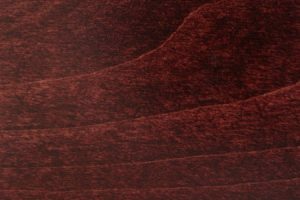 We’ve partnered with Heartland Fabrics to offer a range of options for every customer. 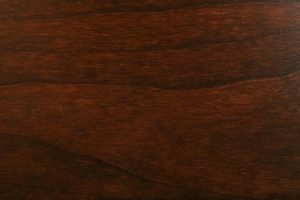 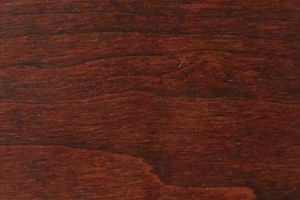 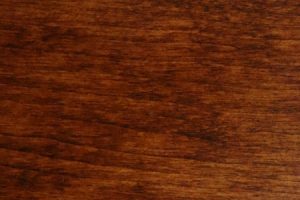 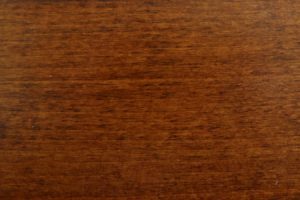 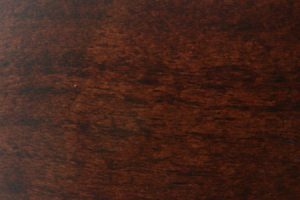 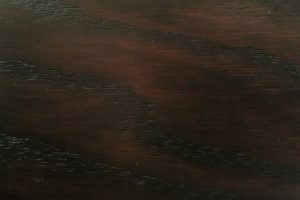 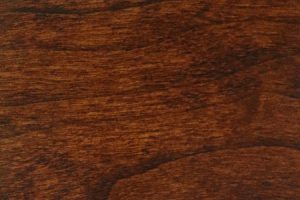 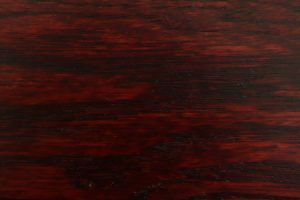 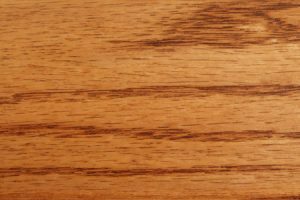 Since each piece is made to order, our customers may also specify the wood and stain combination of their choice. 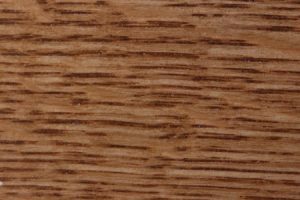 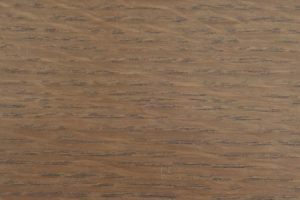 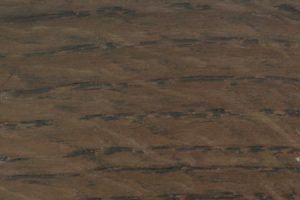 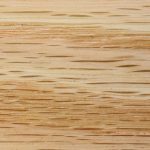 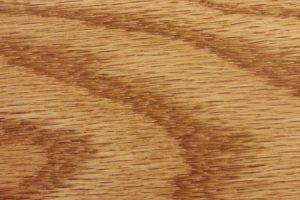 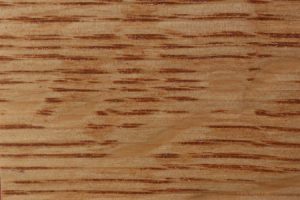 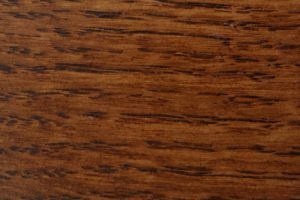 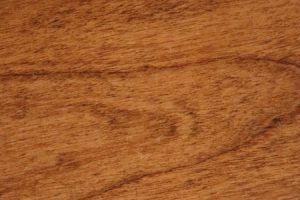 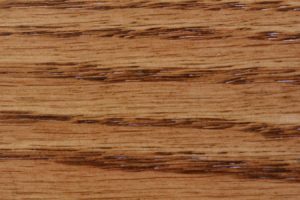 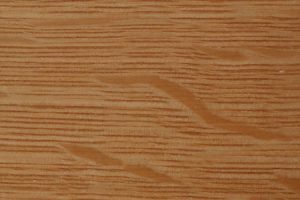 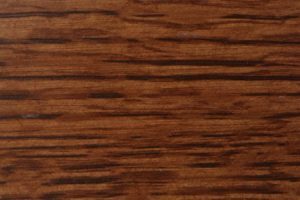 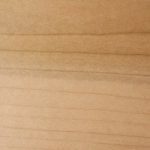 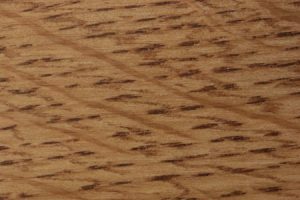 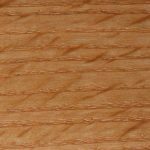 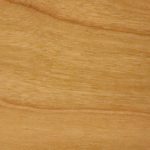 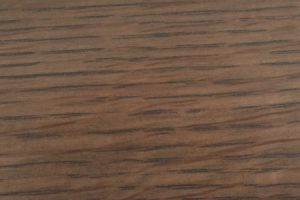 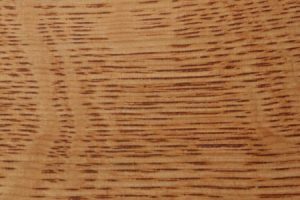 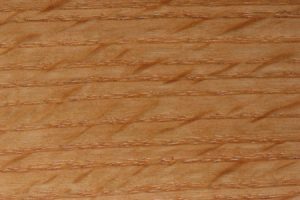 Flatsawn oak, quartersawn oak, brown maple and cherry are all available. 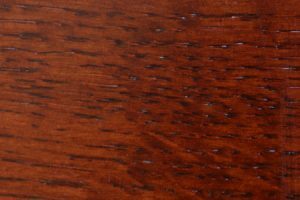 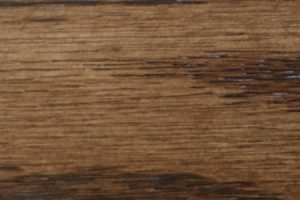 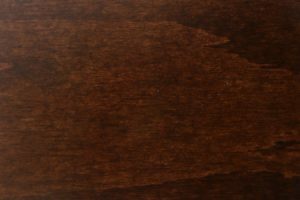 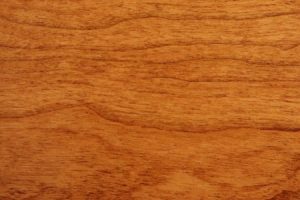 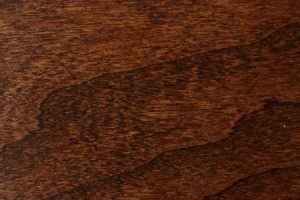 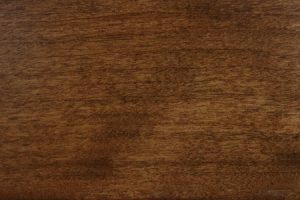 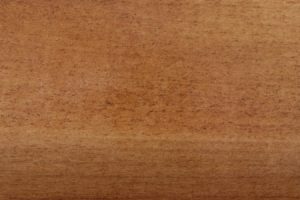 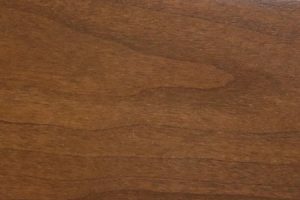 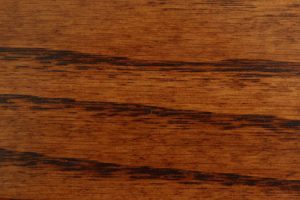 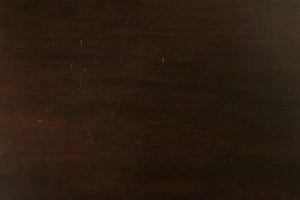 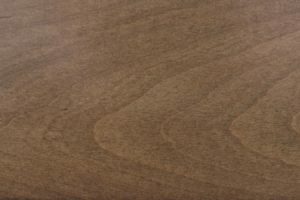 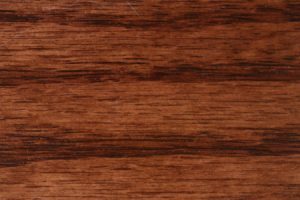 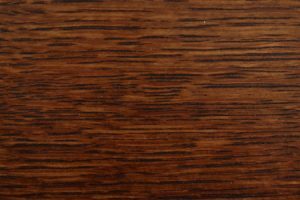 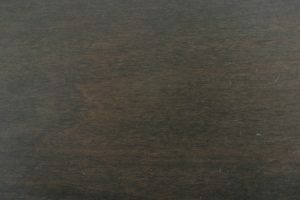 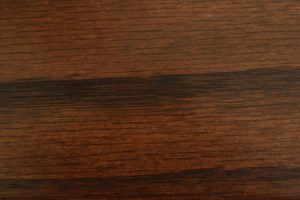 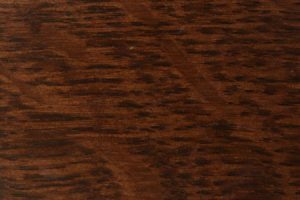 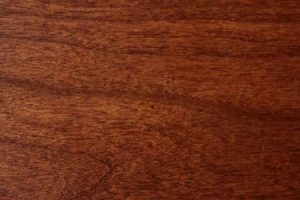 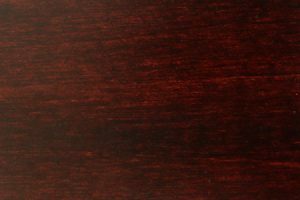 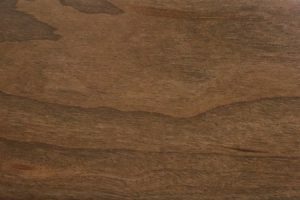 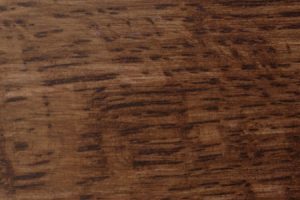 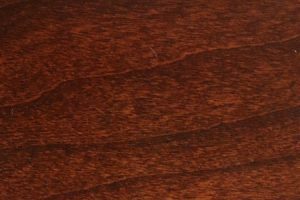 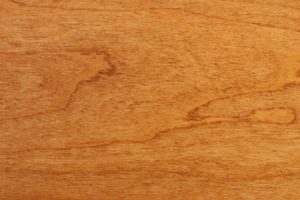 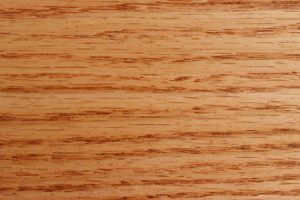 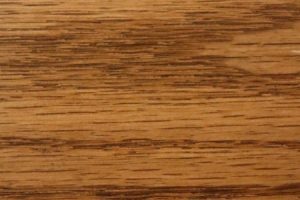 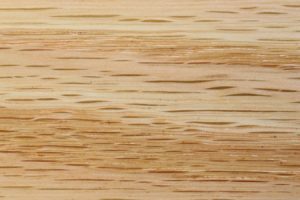 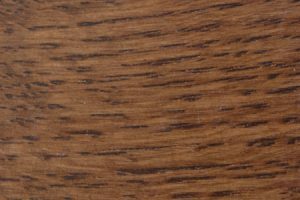 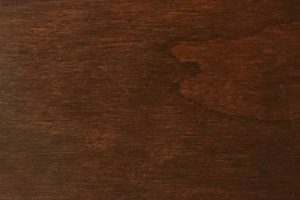 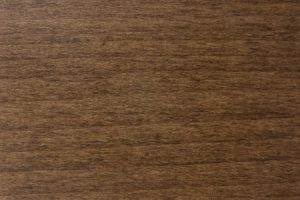 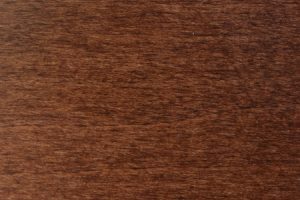 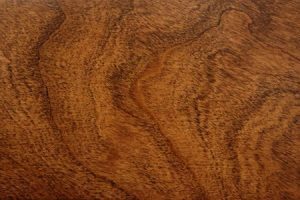 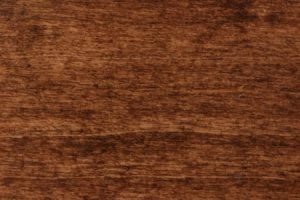 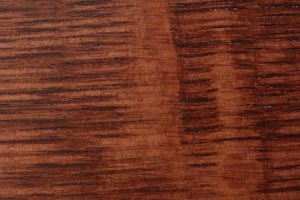 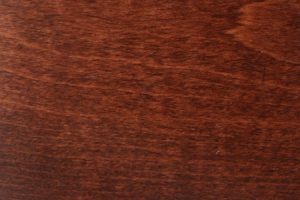 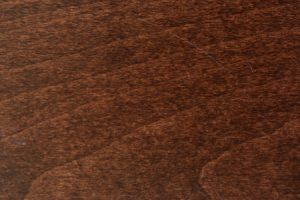 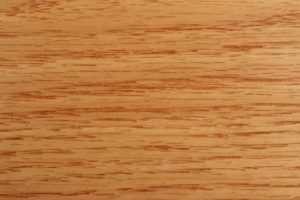 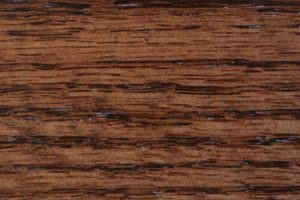 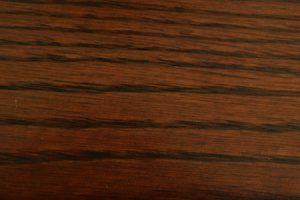 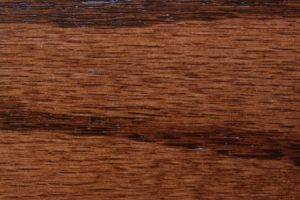 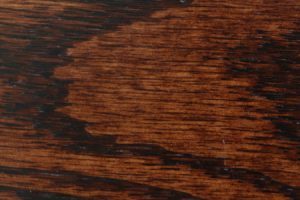 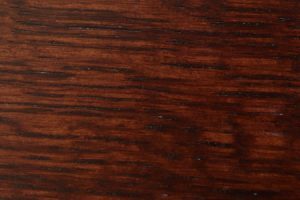 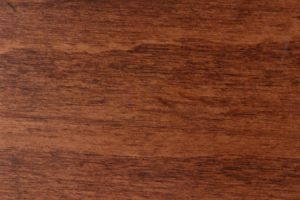 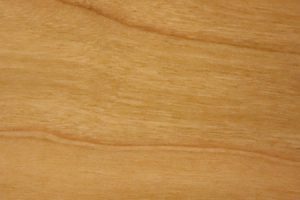 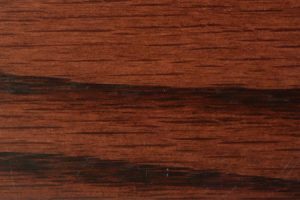 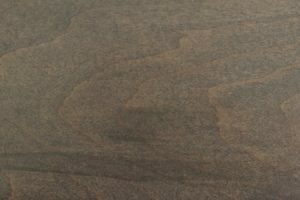 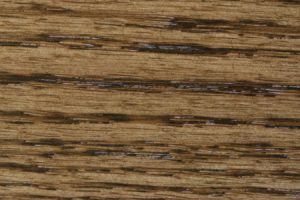 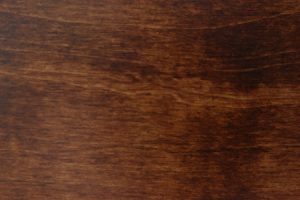 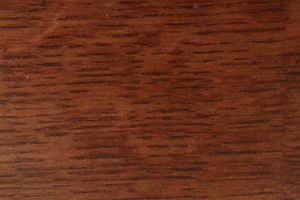 Stain options vary by wood, ranging from light and natural to darker colors. 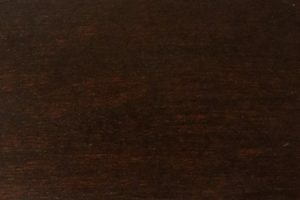 Wherever your tastes lie, AmishOutletStore.com gives you the possibility of putting together a package that’s uniquely your own. 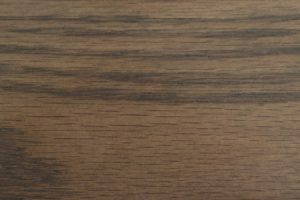 Whichever way you configure your purchase, the Crestline rocker is a piece that will deliver comfort and joy for years to come. 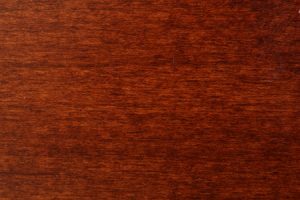 It’s the ideal rocker to pass down from generation to generation, or to gift to a newlywed couple or expectant parent. 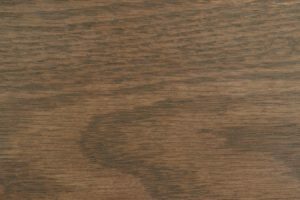 Like all our products, the Crestline qualifies for our exclusive discount program — purchase it as part of a large order to save up to 33% retail pricing.